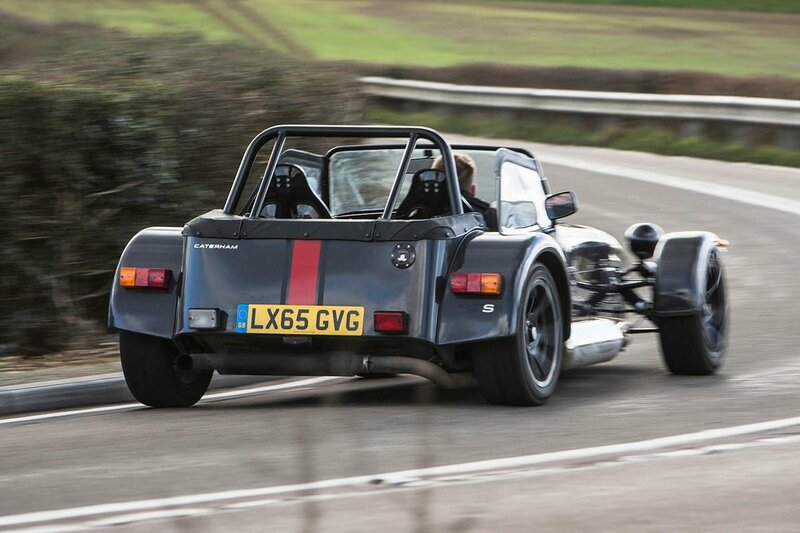 Caterham Seven Interior, Sat Nav, Dashboard | What Car? Let’s just say it has everything you need, but not everything you’d want. There’s a steering wheel, a couple of sports seats, a couple of seatbelts, a smattering of dials and switches and a handbrake. That really is it. If you’ve managed to get into the driver’s seat (not easy if you’re more than about 5ft 5), you will at least be held securely, and the seat is reasonably supportive in all the right areas. The stubby gearlever is also conveniently positioned close to where your left hand naturally falls, although the fact you activate the indicators by flicking a switch on the dashboard takes some getting used to. Fancy one of those modern luxuries, such as carpet? That’ll be extra. 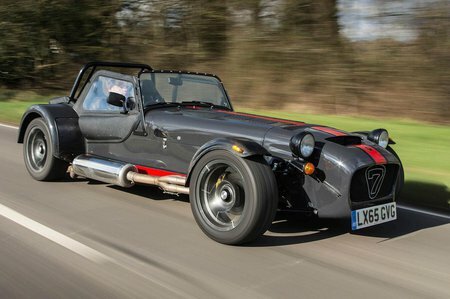 You even have to pay for a windscreen and hood, so luxurious the Caterham Seven isn’t.